Your website success is just a hop, skip, and a jump away! This week we chat it up with Luke Summerfield an inbound professor at HubSpot Academy. During our talk, we talked about Growth Driven Design, Jobs-To-Be-Done, CRO, and Luke even gives us some actionable takeaways. Carina Duffy and I also cover a couple of really cool HubSpot updates along the way. Check it out! Remember the Hubcast is brought to you by our Custom HubSpot Workshops. Are you looking for a HubSpot CRM, SMART Marketing, or complete HubSpot & Inbound Training Workshop? Then reach out to us at gthomas at impactbnd.com to see if either of these or any other HubSpot Workshops are a good fit for you and your company. HubSpot Owner is the owner of a contact. This can be any HubSpot user or Salesforce integration user and can be set manually or via Workflows. You can assign additional users to a contact record by creating a custom HubSpot user field type property. 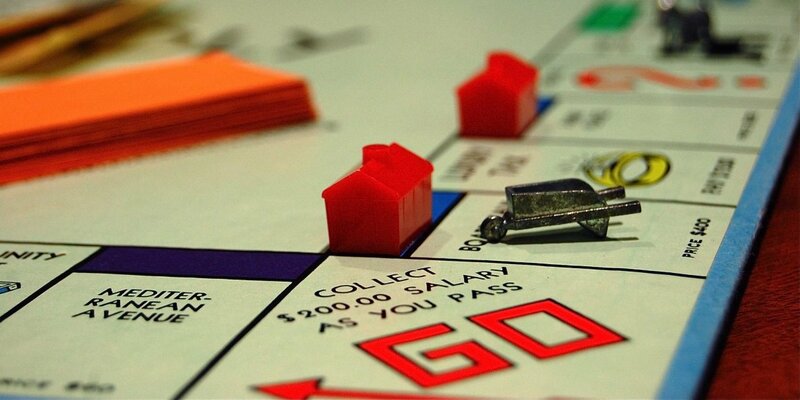 See how Angela O'dowd tied From-Rep Lead Nurturing back to the HubSpot owner property. How do you use this property in lists, workflows, or Smart content? 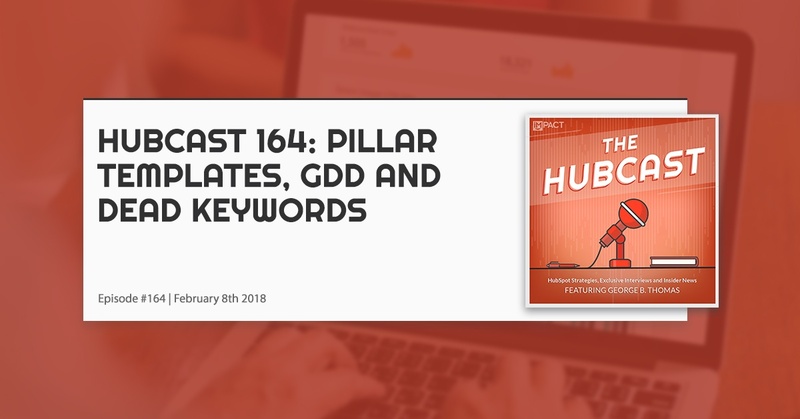 Our idea for the Hubcast wishlist is to have HubSpot (or maybe IMPACT) create pillar page templates, so that we could create these as landing pages, rather than having to pay our web designer to design these for us. What do you think about pillar page templates that are optimized in some special way for content clucters? Are you looking for a place to take your Inbound learning to the next level? Then make sure Hubcast listener to check out our two private Facebook groups IMPACT ELITE & MASTERING HUBSPOT today! 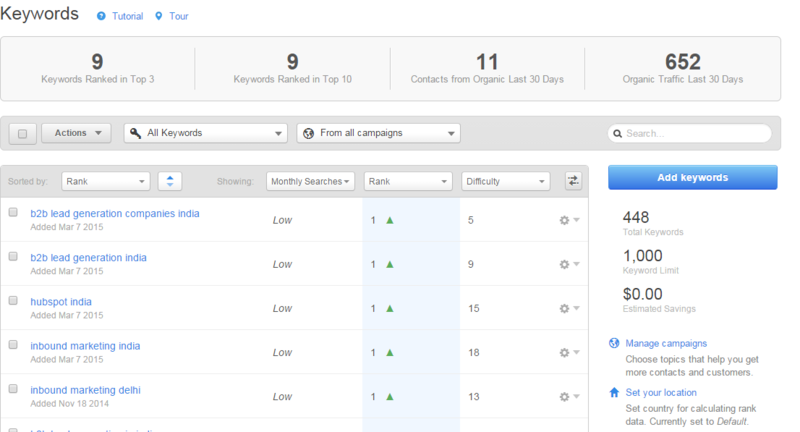 HubSpot keywords tool to be sunset. Last week a couple of our IMPACT team recieved emails letting them know that the HubSpot keywords tool is going to be sunset. What the heck is going on? So many questions! We will be interviewing Jeff & Angela from HubSpot next week so make sure to tune in! This week we chat it up with Luke Summerfield about all things Growth Driven Design. Luke also shares 3 actionaable tips with us, that everyone with a website should be sure to focus on. In addition, during our talk, Luke discusses the parts that make up Growth Driven Design as well as why there is an agency and non agency certification. Previously in HubSpot CRM, email conversations were clunkily laid out as a single long strand, making it nearly impossible to find the exact correspondence you were looking for. That meant more scrolling, more headache, and more time wasted. 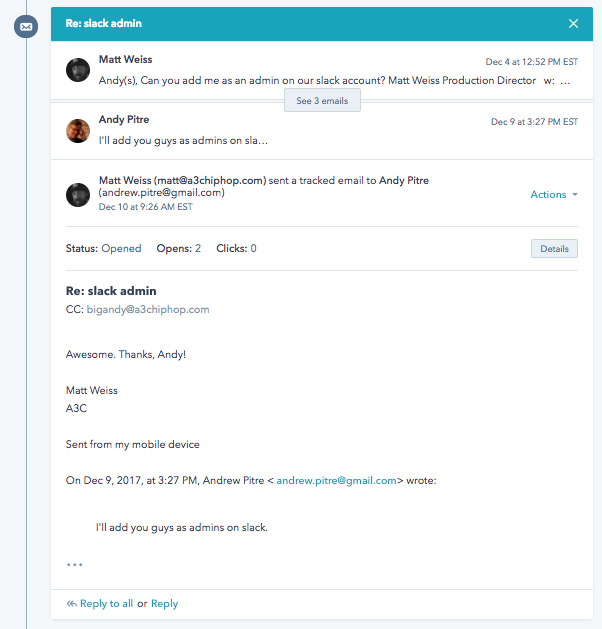 With this latest update, email conversations are now “threaded” on the timeline, making it easier for you to find the information you need, reply faster, and make every conversation relevant and contextual. Rybbon is a digital gift sending service that enables you to send gifts, donations, and rewards to your customers using personalizations tokens in HubSpot email and workflows. With Rybbon, gifts arrive in your customer’s inbox from you, not a third party, giving you full control of the branding and message. Need a survey filled out? 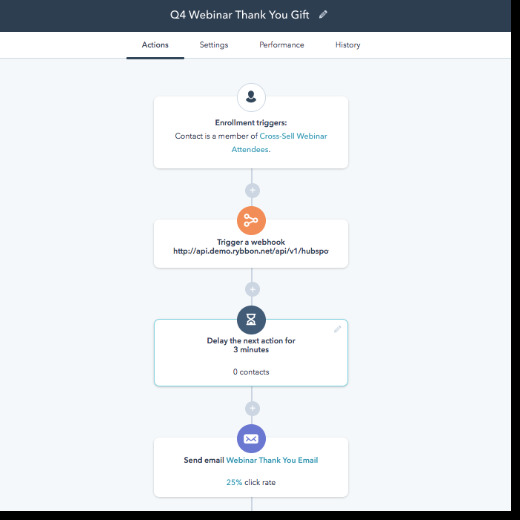 Incentivize users with a gift card and use Rybbon and HubSpot workflows to automate distribution - encouraging engagement and keeping your customer relationships happy and healthy. With the snippets tool, you can quickly add commonly used phrases or paragraphs wherever you work. Previously, Snippets was available in the CRM; allowing you to add snippets to the notes you write and emails you send from the CRM. 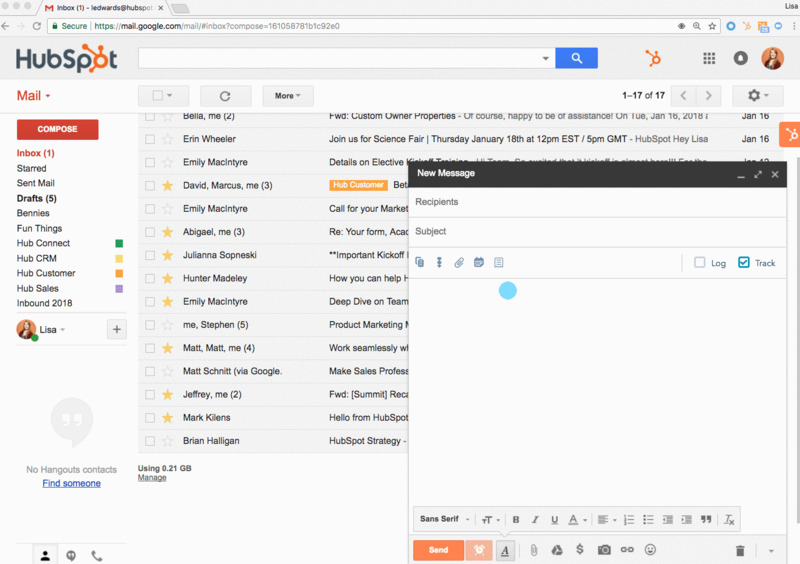 Now live, Snippets can also be used in Gmail and most versions of Outlook. 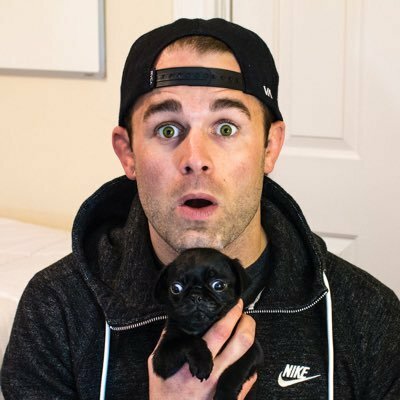 Are you using the Snippets tool? Why or why not? This week, we show you the HubSpot Snippets tool and how you can optimize your time. We also show you a couple speed bumps to watch out for. Want to see more HubSpot tips, tricks & hacks? Subscribe to the Mastering HubSpot YouTube channel now. What tips, tricks, or hacks would you like to see? Let us know. Do you want to make sure you are getting 100% out of your HubSpot & Inbound efforts? Schedule your free 15-minute portal assessment with George B Thomas today. Just go to our FREE Assessment page and schedule your free 15-minutes. Don't forget. Send us your HubSpot hack! That's right, we are going to pluck one Hubcast listener out and give them a special place in history. Listening to the Hubcast? Please leave us a rating or review on iTunes.